We are back to regular programming for Kickstarter of the week. So without further ado – what do we recommend? 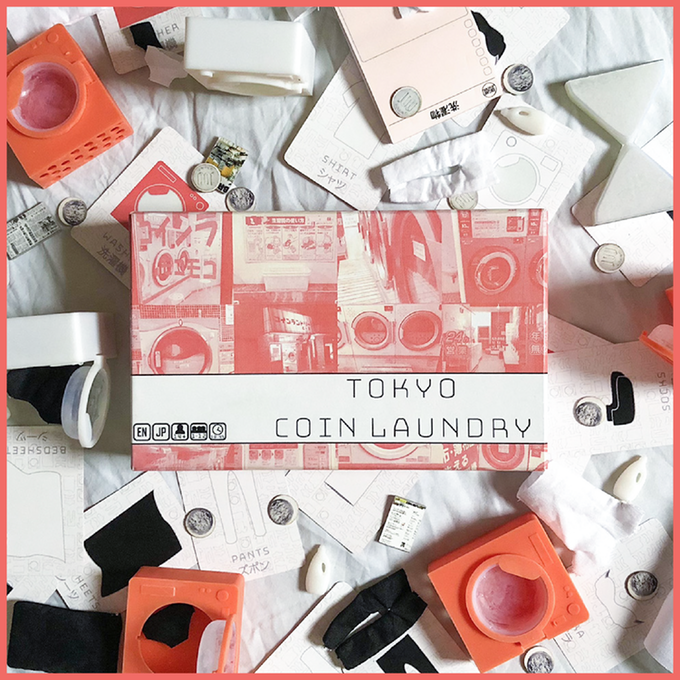 The Tokyo series by Jordan Draper has a new bunch on Kickstarter at the moment. Japan holds a special place in my heart, so these are great to see, there are also some otherwise Japanese-only offerings with the Kickstarter as well, which makes it even more attractive. The games seem to exhibit all the colour and chaos that Tokyo is known for. 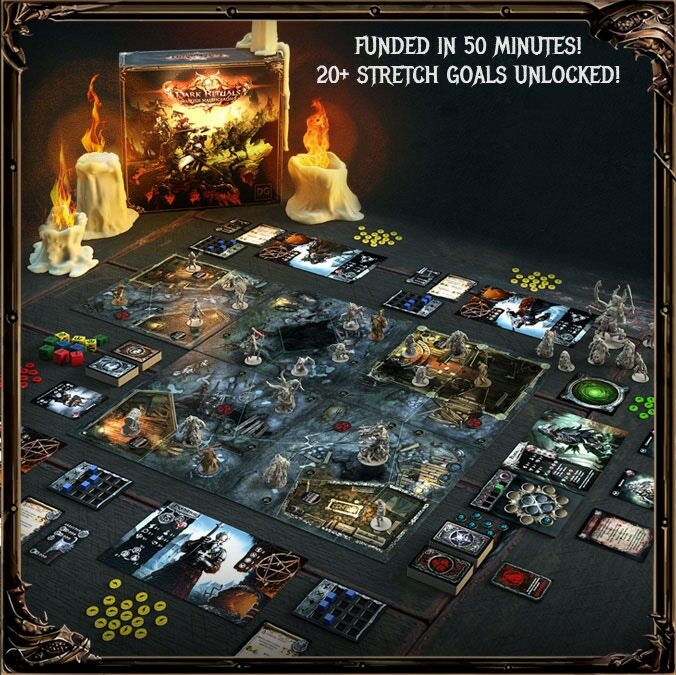 Dark Rituals: Malleus Maleficarum is the game that gets the nod this week. With creepy miniatures, a medieval theme and solo-mode, this game hits all the major marks for many players. Add to that the fact that this game is smashing it’s goals AND aims to deliver in just a year makes it a pretty good back for $100USD in my opinion. What about you, are there any standout Kickstarter campaigns that you have your eye on at the moment?